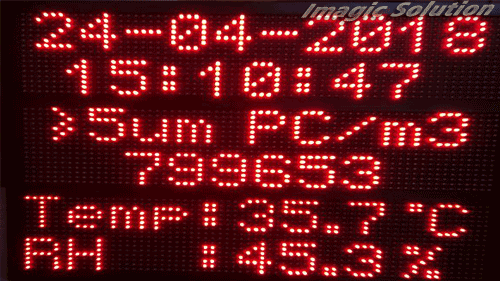 We use as Plant production Display, Integrate with CNC Machine also we can able to display faulty CNC machine data on display, Send Live Data from Computer, Long visibility, high brightness, outdoor and rugged. 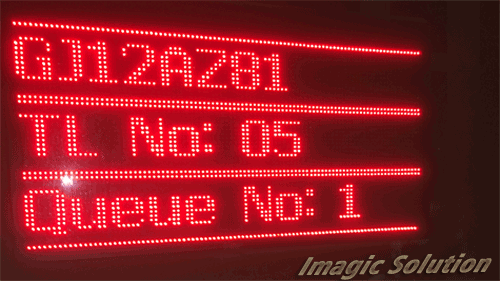 This Display Design for Self Status Queue Check, After Punch RFID Card On Reader LED display Show Vehicle Status And Queue No for Bag Loading. 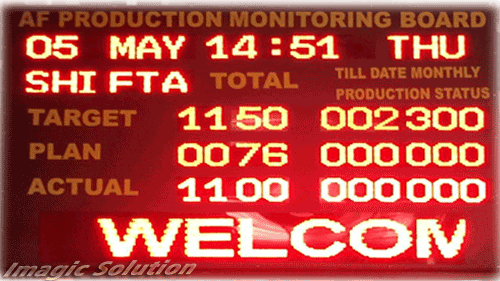 Display Weighbridge Live Weight. Long Visibility. This Display Design for Cement Plant Vehicle Parking Tocket Display. 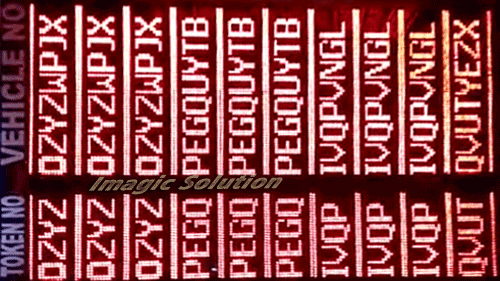 Send Data on Display As per Require And it will display 4 Line. 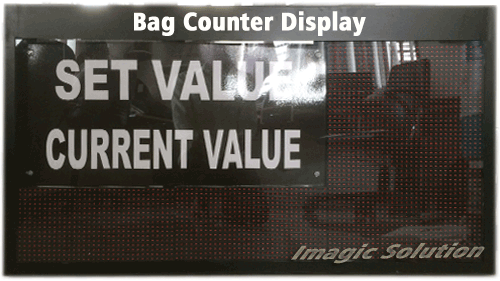 This Display Design for Cement Plant Cement Dispatch Plant and Display Curent Bag And Target Bag. 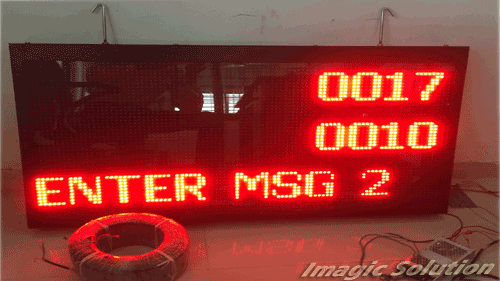 Customize Product Unit LED Display. 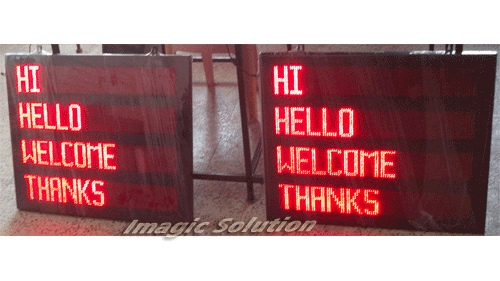 Send Data on Display As per Require And it will display 3 Line.